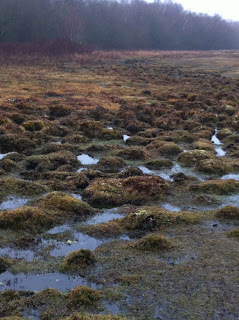 Where are we – Joe Cocker and I – the Lakes, Scotland, the peat bogs of Ireland? 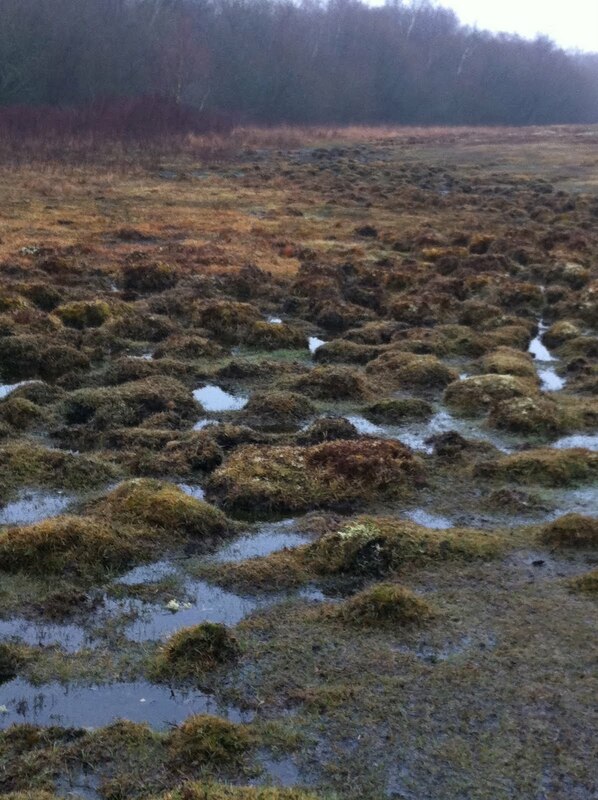 No – our morning walk in the New Forest. 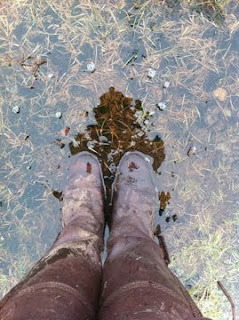 The ground is so saturated now that the landscape has changed ……………. how can a boy keep his paws clean! Endless plains of water ……….. 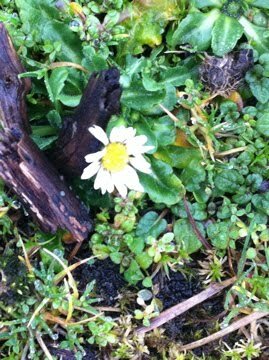 But a solitary little daisy is putting on a brave face ……….. roll on those lazy, hazy days of summer ……….